The TSP Blockman II is ideal for a close-to-the-table defender. The higher grain wood makes this blade idea for pushing and blocking. 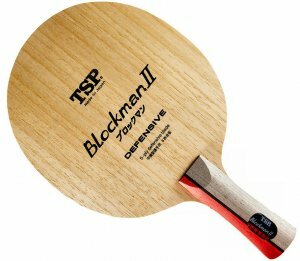 The TSP Blockman II is a perfectly balanced 5 all wood five ply blade that is suited for blocking, hitting, spinning and counter punching. 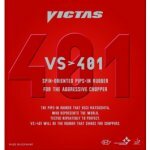 Its light weight, relatively stiff, and great absorption of power, enables for high performance blocking and spinning close to the table, with supreme control.